Co-founder & Creative Director of blink blink. 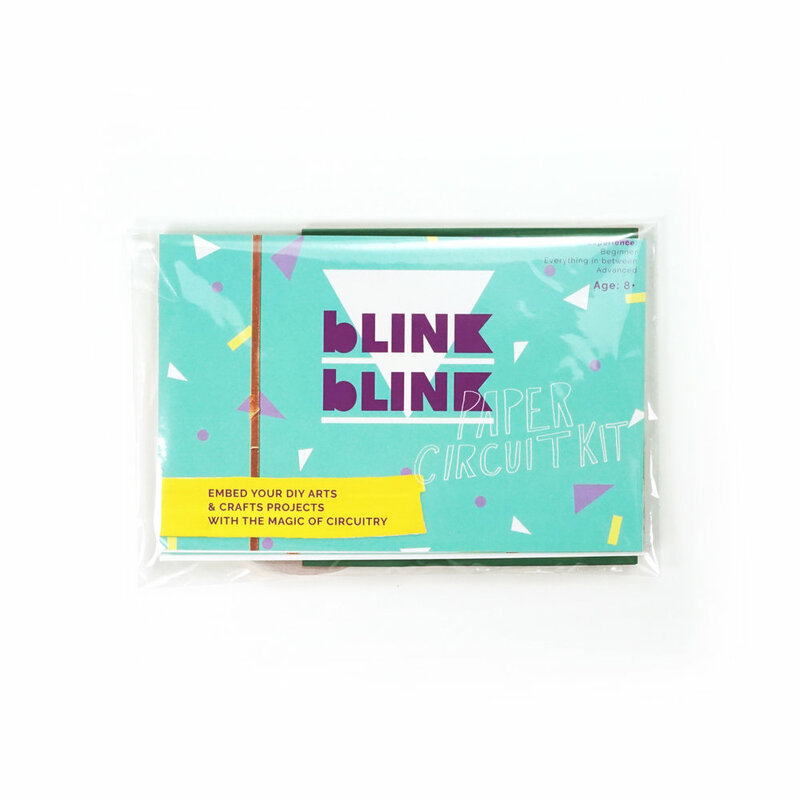 blink blink creative circuit kits are a series of kits and an online platform that inspires kids to create and play with technology. The kits provide tools to make DIY arts, crafts, and fashion projects embedded with circuits. Since 2015 we have designed, tested, and shipped 5 different kits all currently being sold through our online platform and in store globally. We have demoed at NASA and Google Street Fair, won awards at NYC Maker Fair, and led over 50 workshops. Trope was a year long thesis in collaboration with Lucy Matchett. We worked together to research and design a series of experimental micro interactions all built with the goal of highlighting that web design should be more than a grid system of information delivery. Instead, it can and should be used as a means of meaningful artistic expression and exploration. Sample interaction 1: We converted videos to a series of frames and matched them to the scroll function. With his interaction users are forced to scroll to "watch" the video and in this way become active viewers instead of passive viewers. This alters the way in which they consume media, giving them more control and requiring more of their attention. Sample interaction 2: We created a way for users to collaborate with google in becoming story tellers. This system presents the user with a base storyline that is missing critical subjects (similar to a madlib). The user is asked to read the story out loud while filling in the blanks however they choose. The system listens to their story, and based on the descriptions or objects the user chooses it will search, return, and present visuals from google image search results. Branding strategy and design for a large master planned community outside of Seattle, Washington. In the process of launching this master planned community, I was responsible for brand positioning and strategy, graphic design and brand identity, content strategy, marketing strategy, and UX design and strategy.